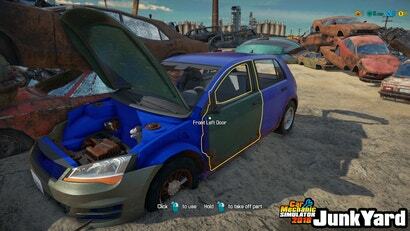 Car Mechanic Simulator 2014 and 2015 are two of the highest-rated sim games on Steam. Released last week, Car Simulator 2018 is a bug-riddled mess with average user reviews hovering around 57 per cent. Polish developer Red Dot Games has issued an apology to players and promises to make it all better.